The Girl’s Grave | Sonyeomoodeom (2014) – ? Vertigo | Hyeongijeung (2014) – ? 2. No Bashing of another Artist/Actor/Actress in the Blog/Comments. 3. No Use of Foul words towards the other visitors/chatters in the blog. 4. Any inappropriate comments will be immediately deleted. 5. 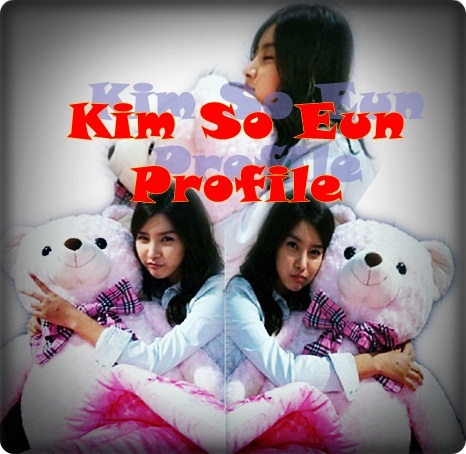 Let's live by Kim So Eun's example of being respectful, friendly, sweet, sincere and intelligent.